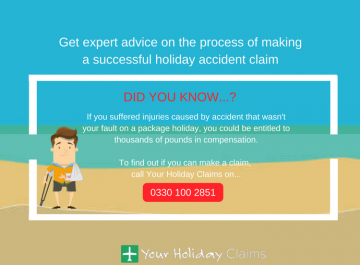 The experts at Your Holiday Claims have been contacted by a holidaymaker who has fallen ill on holiday at the Ocean Maya Royale in Mexico. 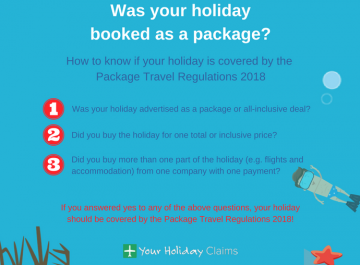 If youve fallen ill on holiday at the Ocean Maya Royale in the past 3 years, you may be able to bring a no win, no fee holiday illness claim against your tour operator. 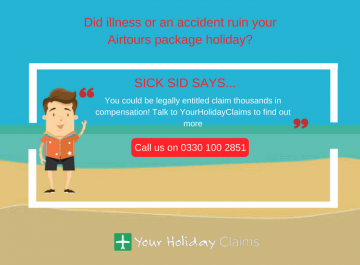 At Your Holiday Claims, we have over 50 years combined experience helping people across the UK receive the compensation they deserve after falling ill on holiday in Mexico. 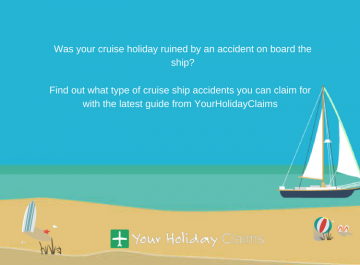 Recent visitors to the Ocean Maya Royale in Mexico have commented on TripAdvisor after falling ill at the hotel. 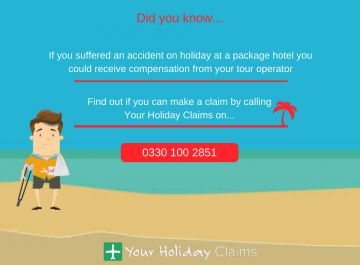 Others claimed they âbecame ill at the hotel and had to call the doctorâ during their stay. 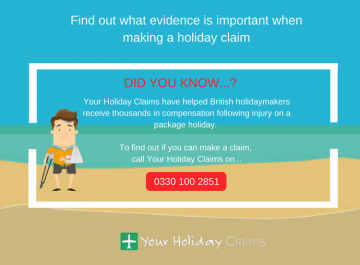 They added they âlost a week of the holiday due to illness which was food relatedâ. 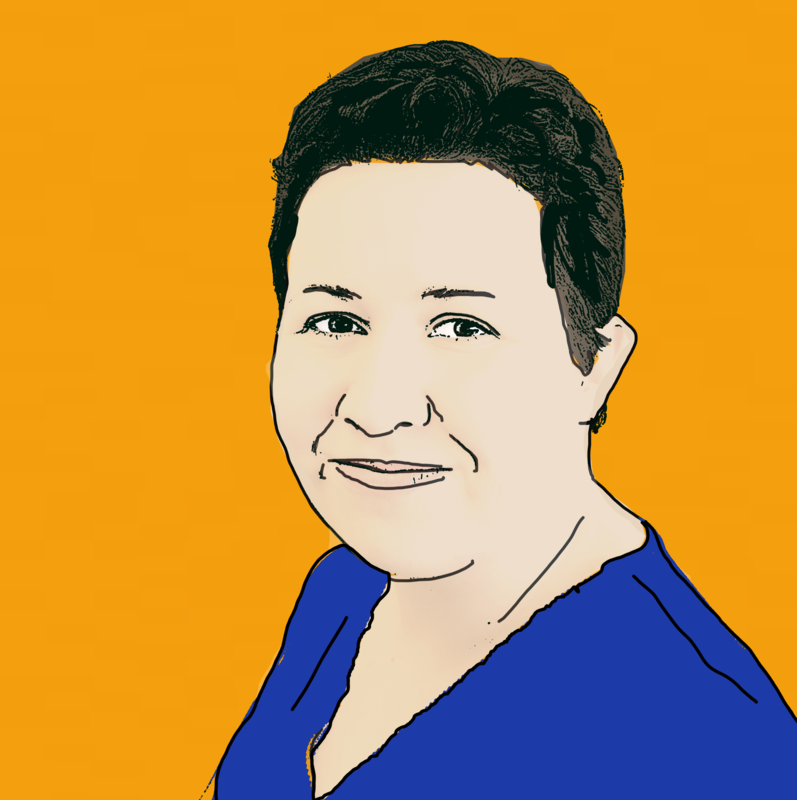 It was also claimed staff âhandled the food cooked and undercooked with the same cooking utensilsâ. 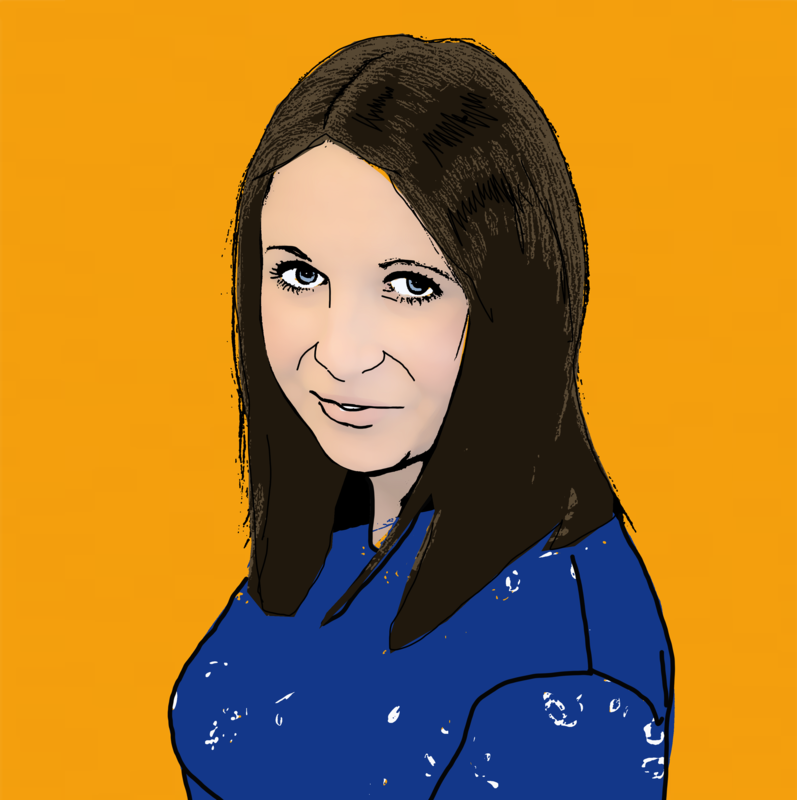 Anne Thomson, Head of Travel Law at Your Holiday Claims, commented: âWe are aware of a number of cases of illness at the Ocean Maya Royale in Mexico. 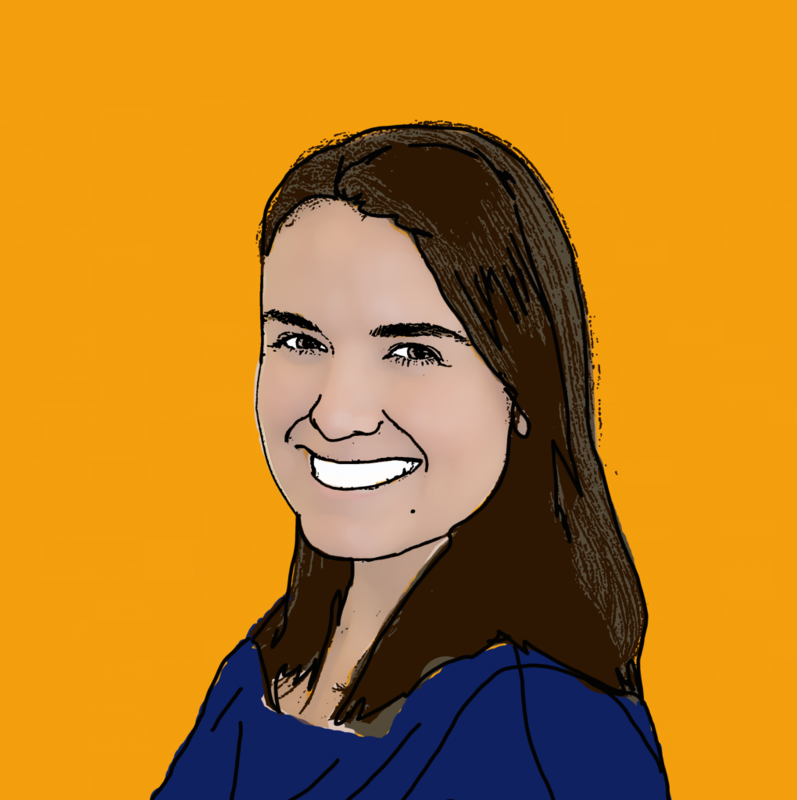 âIf food is served lukewarm or undercooked within all-inclusive hotels, there is a risk of large outbreaks of illness occurring. 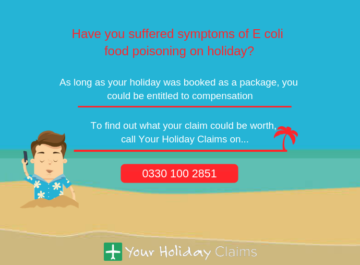 If you’ve fallen ill on holiday abroad, you can read more about how our experts can help you make a travellers diarrhoea claim here. 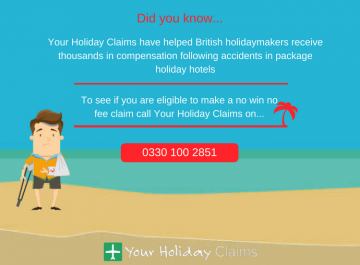 To find out how you can make a successful no win, no fee claim for holiday illness compensation, speak to the experts at Your Holiday Claims today. 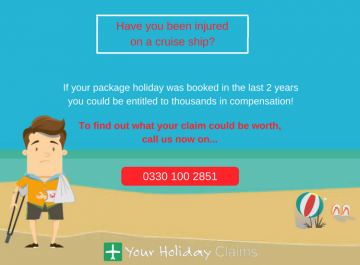 Call us on 0330 100 2851, or simply complete our quick online holiday claim form to arrange a call-back. If you’d like more information on how our holiday illness solicitors can help you make a successful claim for illness in Mexico, take a look at our Mexico holiday illness claims page.